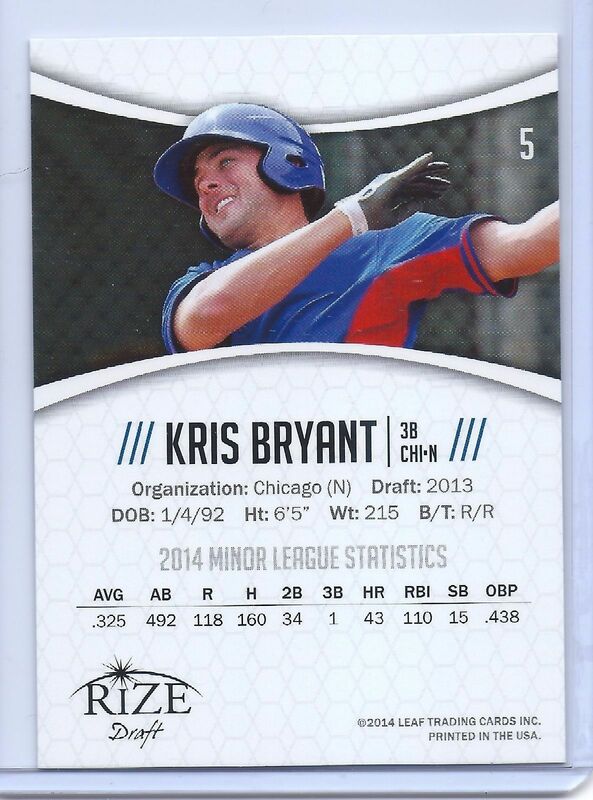 Home » Dave's Big League Card Shop » KRIS BRYANT 2014 LEAF "RIZE" DRAFT CHICAGO CUBS ROOKIE CARD! FUTURE SUPER STAR! 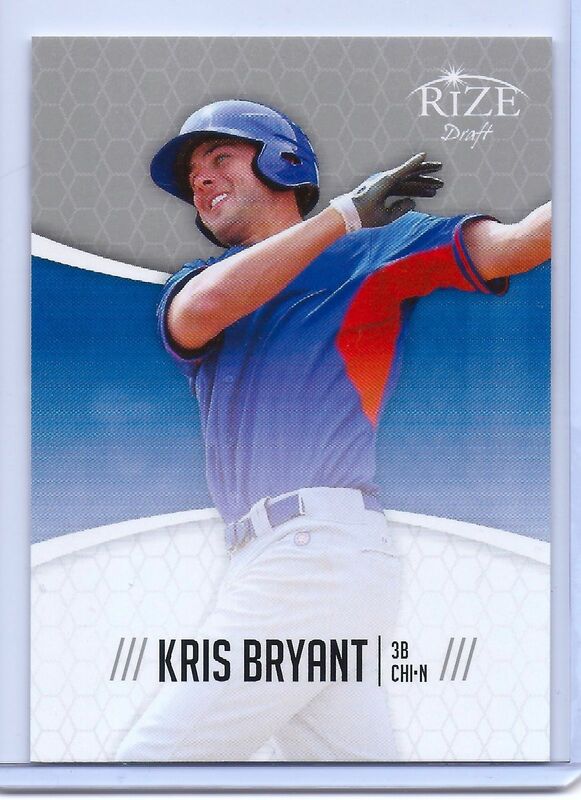 KRIS BRYANT 2014 LEAF "RIZE" DRAFT CHICAGO CUBS ROOKIE CARD! FUTURE SUPER STAR! 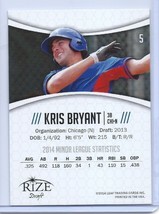 Don't miss out on the chance to own one of his RARE Rookie cards at such a low price. Card will come in plastic sleeve and top loader. I also combine shipping at .50 cents per additional item capped at 9.99 per 40 cards! 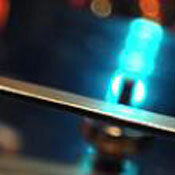 International rates are 2.49 plus 2.00 per additional item capped at 9.99 per 40 cards! Feel free to send me offers for multiple items and qualify for discount shipping rates and lower costs per item! I send daily invoices every morning so be sure to wait for your combined shipping invoice before checkout or request an invoice when you are ready to pay. Please keep in mind shipping and handling fees don't just cover postage but also/paypal fees, supplies, taxes and other costs. 5 Star feedback is Greatly appreciated. Good luck and thank you for shopping! 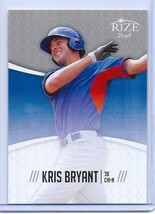 Check out my other listings for 1.00 Football, Basketball, Baseball, and Hockey card lots @ 8x Beckett Book Value! That is the best value or anywhere else!